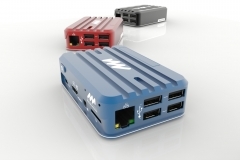 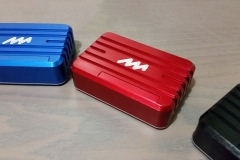 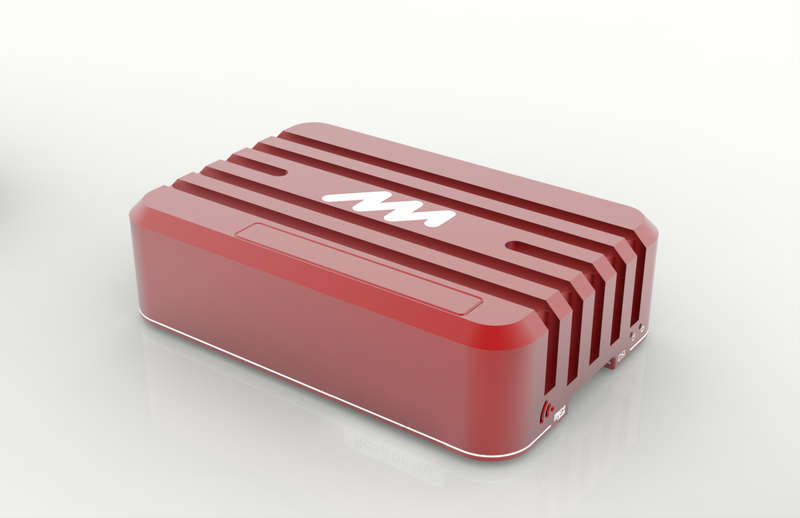 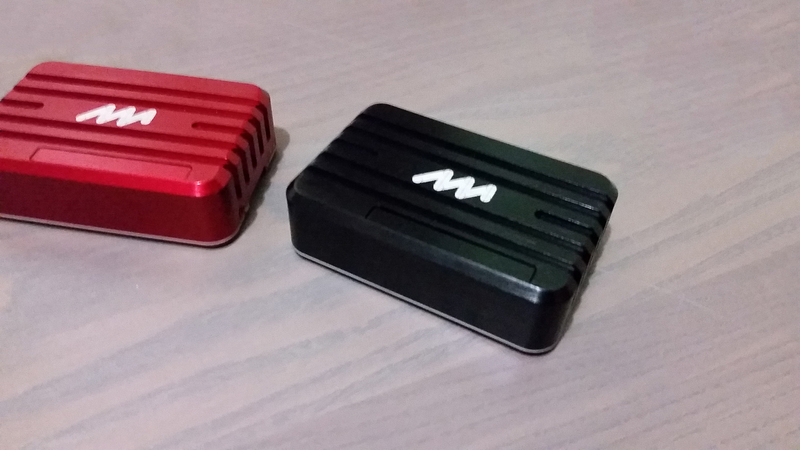 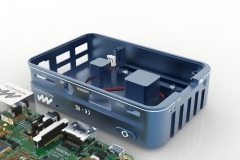 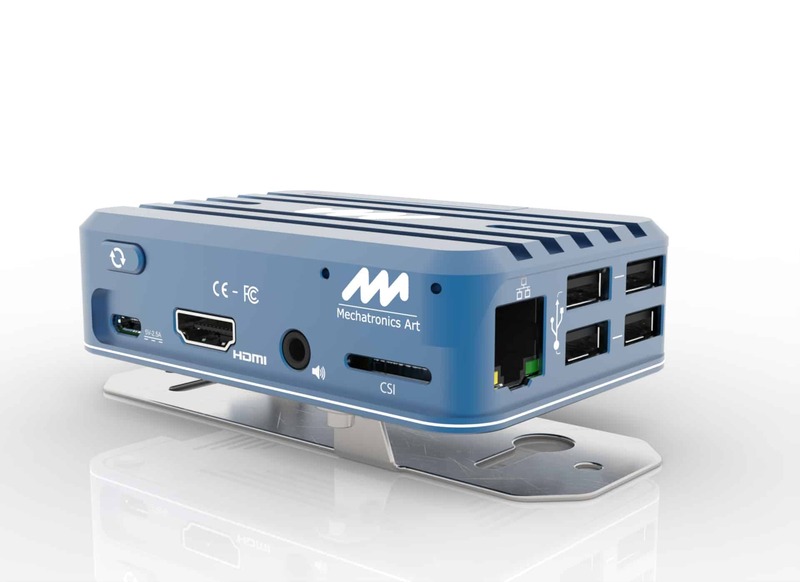 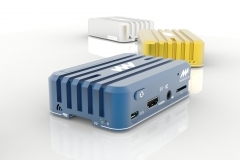 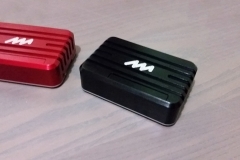 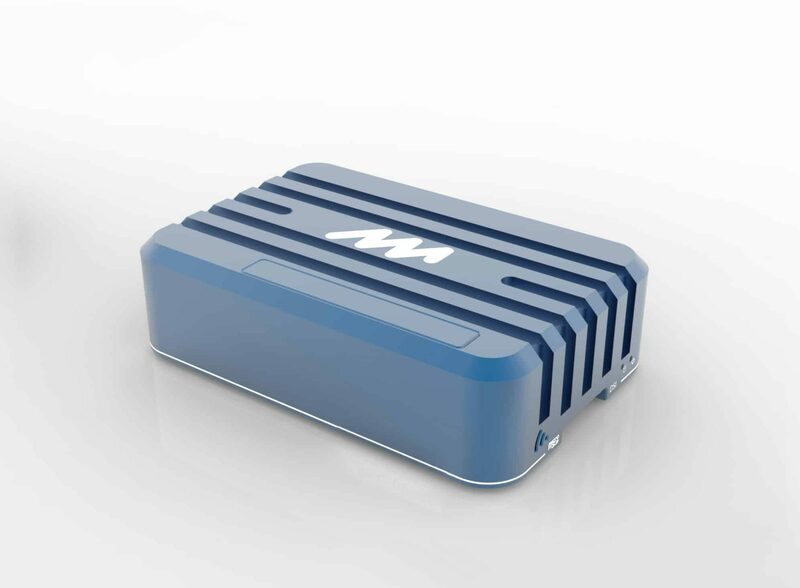 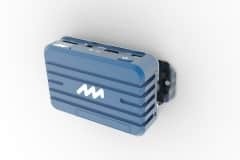 Mechatronics Art designed a line of high-quality enclosures for small computer boards, starting with the Raspberry Pi 3b a high quality, small form factor aluminum enclosure designed for performance and comfort. The enclosure is acting as a heatsink on the CPU and USB chip of the Pi, cooling down the board and allowing to boost performances. 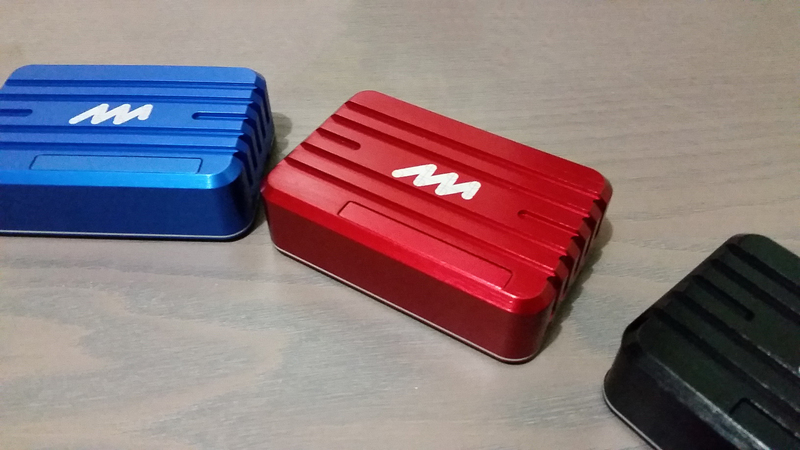 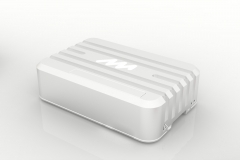 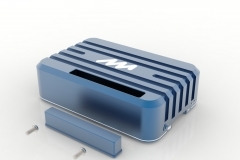 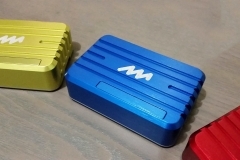 The enclosure is made out of high quality 6063 aluminum, machined, anodized and engraved. 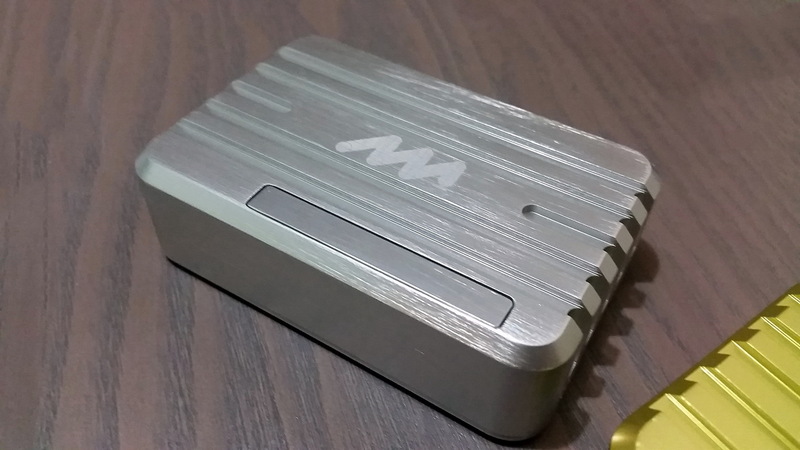 It has an aluminum reset button and has easy SD card access. 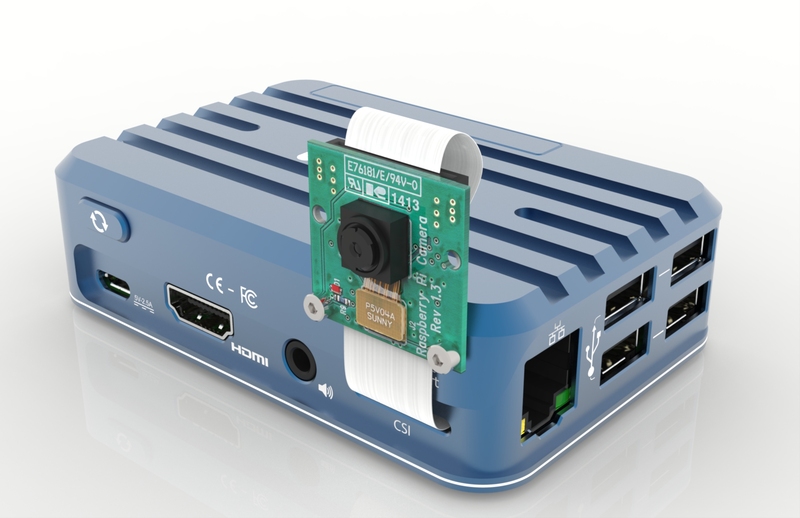 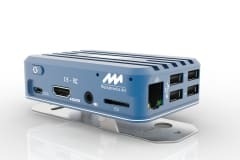 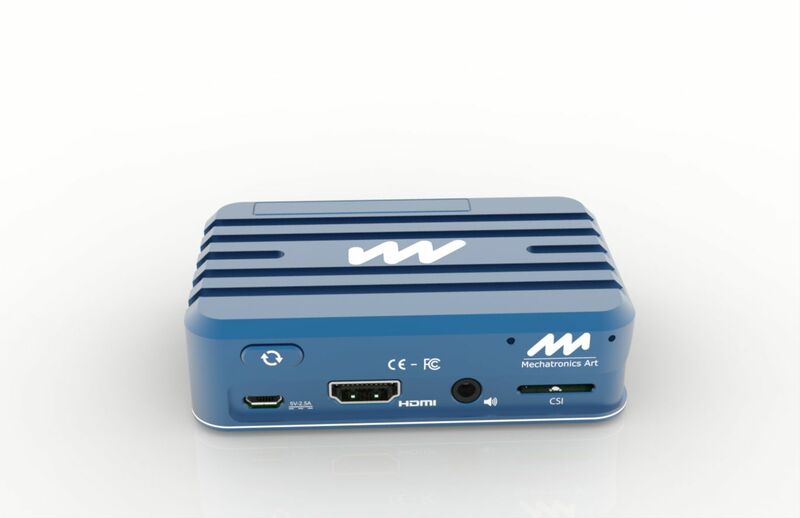 It gives complete access to the connectors on the board: it features a cap on the top of the case to open or close access to the GPIO ports, and have specific openings for the CSI and DSI connectors. It has embedded holes for fixing the camera of the raspberry pi directly onto the enclosure. 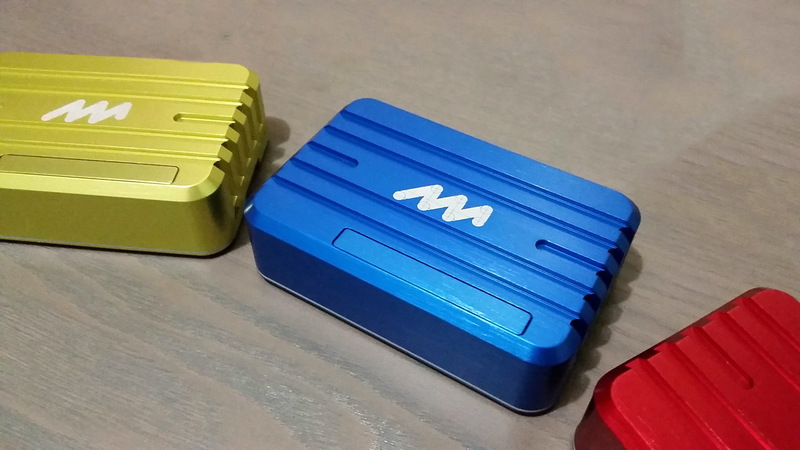 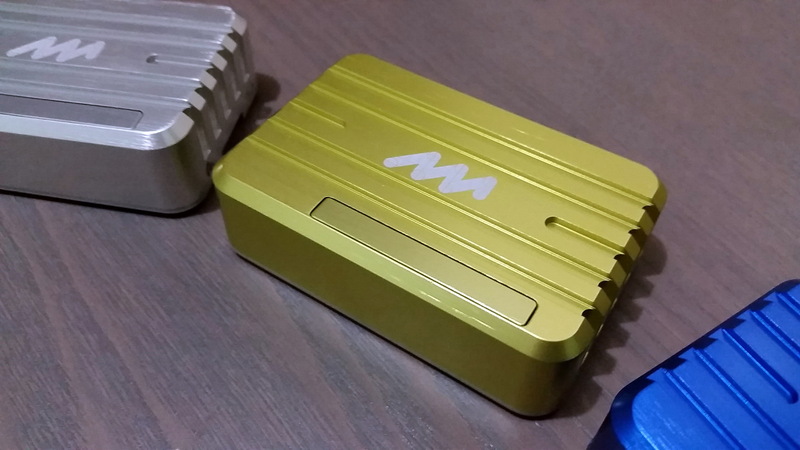 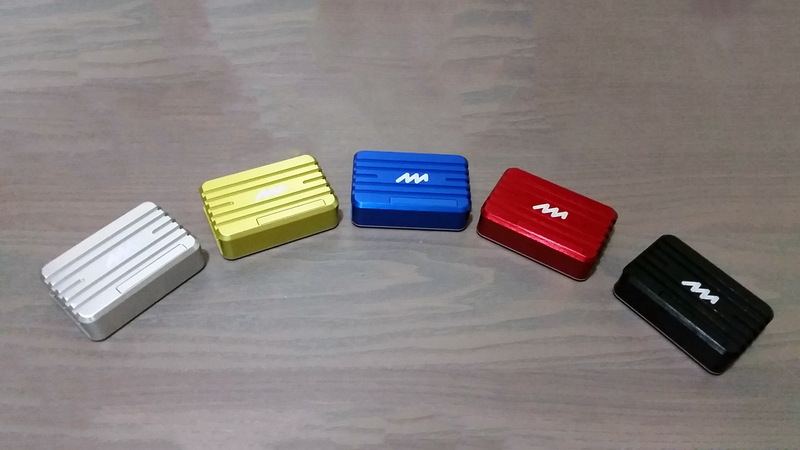 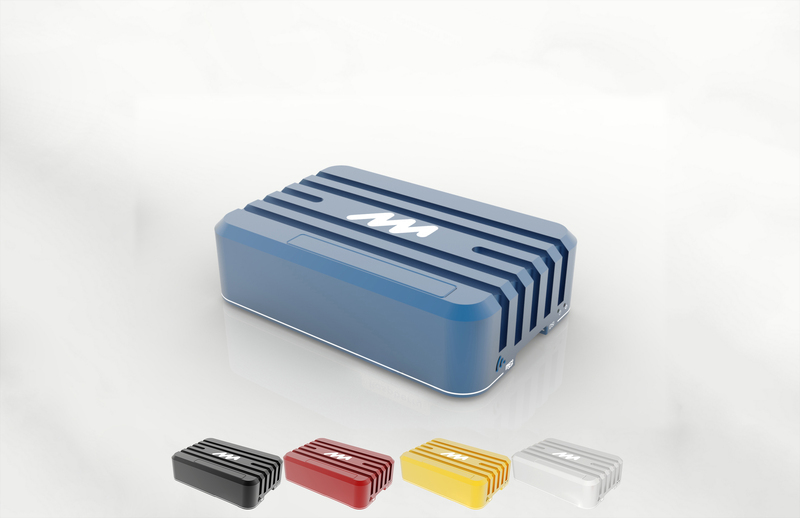 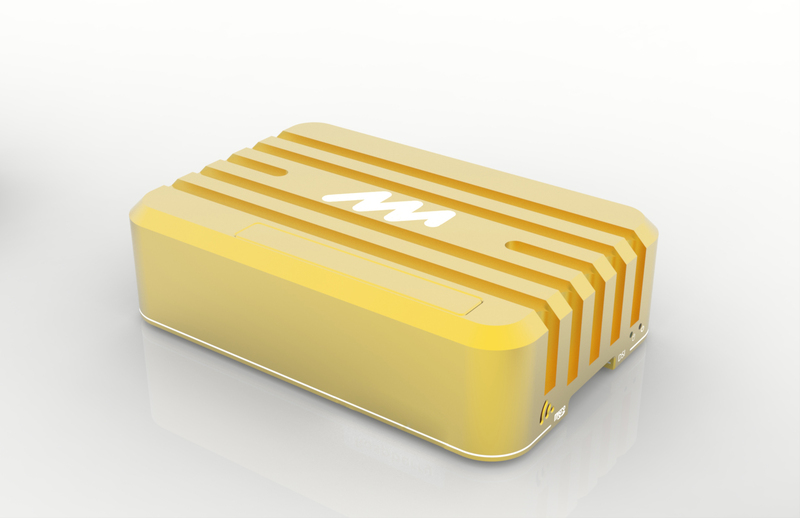 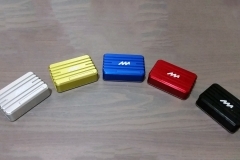 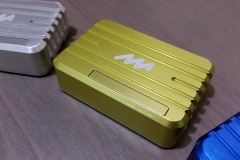 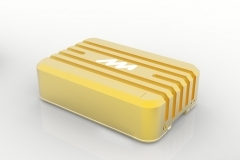 The Mechatronics Art enclosure comes in various colors: ocean blue, strong red, golden yellow, natural aluminum and midnight black. 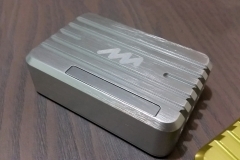 The enclosure is engraved and custom engraving can be done for large orders.